Earn $13.59 in VIP credit (1359 points)What's This? 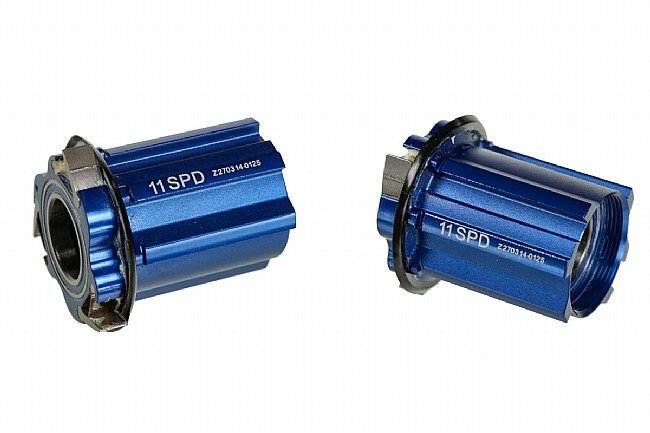 Use the Zipp 188 11-speed Freehub Body to replace 2013 V8 or 2014 V9 freehubs. 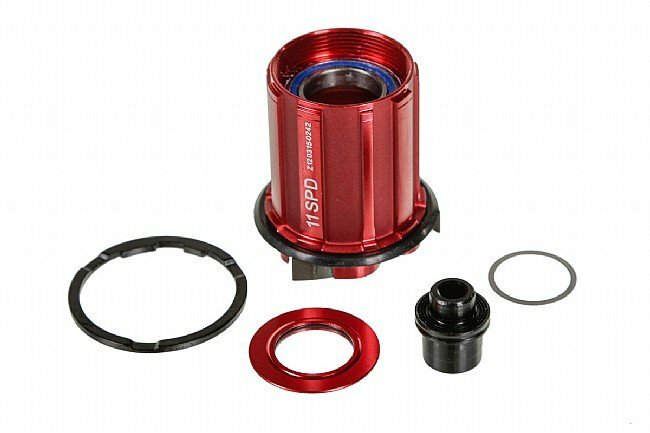 Includes alloy freehub body with bearings, bearing cover, washer, and end cap. 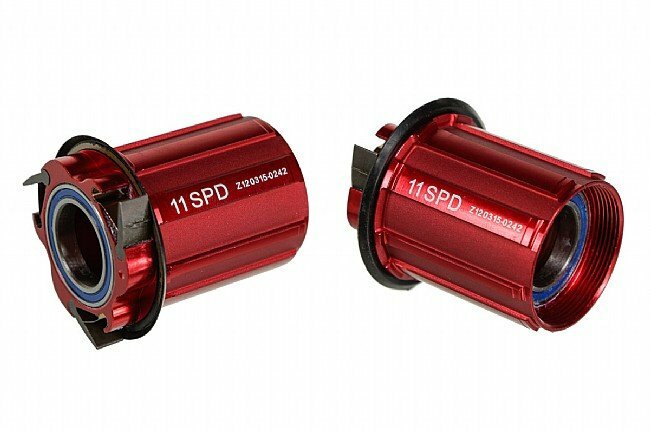 The Campagnolo version also includes a required 0.25 mm axle washer. wanted to switch my zipp wheels to shimano system after bike accident. very well made and beautiful to look at. sounds great too.